He is a bulider on the house of hip hop! Thank you mr. Coffey. Young Mc, temptations, ll cool j, jazzy jeff, q tip, need i go on? The man, the truth, the legend. 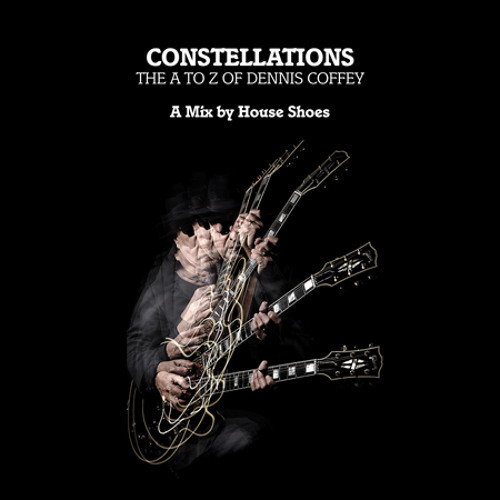 Dennis Coffey is the true brother of funk! i just lost my mind!!! ahh soo dope!! i just lost mind!! ahh so dope! Can anybody send me a download to this mix, this is really killing me!!! !